A disability access ramp is necessary in many homes throughout New Zealand. 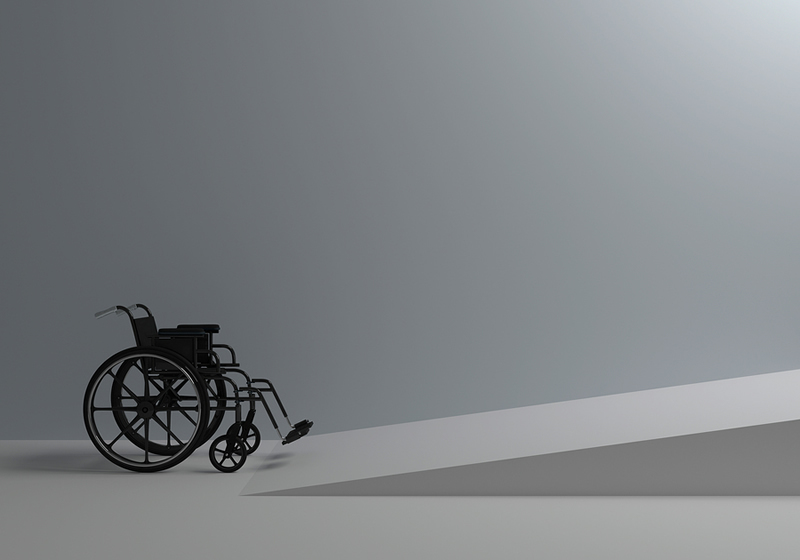 If you use a wheelchair or a family member does, then you will have thought about installing a ramp. Thus making your life or the life of your loved one so much easier. An access ramp can be installed in your home to make the entrance accessible and disability friendly. Ramps should be specifically designed using appropriate materials to fit health and safety requirements. They should include features such as non-slip surfaces and be sturdy and secure. Safety is of the utmost importance when making your home disability friendly. Home access is an issue for many people with disabilities. The most common problem area in a home that can be altered with a ramp is the entranceway. Disability access ramps provide everyday convenience and taking the time to have one installed, or installing one for a loved one is well worth the effort. Ramps are legally required for many public establishments but homes should have them too in order to be disability friendly. Guidelines for wheelchair ramps in homes are not as strict as those for businesses or public places that a person with disabilities would access. Although, there can be some local rules about where and how they are built, so it is always worth investigating this before you start. Outdoor ramps that lead to entranceways should have non-slip surfaces and they should also be built so that water does not pool on the surface. Consideration must be given to handrail height and you will need to make sure that the ramp and / or handrail does not obstruct any doors. Once a ramp has been installed you must keep on top of maintenance or it can become a hindrance or even a hazard. Your ramp will need to be regularly repainted and resealed. Wooden ramps often need boards replaced and non-slip materials and handrails will need to be re-secured. Metal handrails and ramps need to regularly checked for rust and possibly re-welded. You may not want to install an access ramp in your home but still want to make it disability friendly. A portable wheelchair ramp can be used in your entranceway or to access a level change. They are lightweight and portable so they can be moved around your home. Aside from using a portable wheelchair ramp to convert your home into a disability-friendly set up, it can be used when going out. It can be taken and used at work and also in public places like shops and restaurants.